The position immediately adjacent to an alpha (a) position. 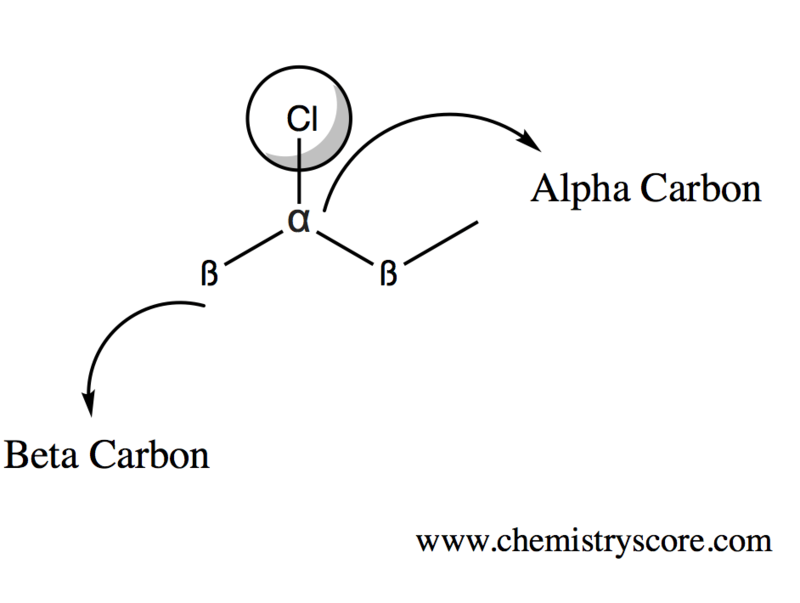 To put this in perspective, the alpha carbon is always attached to a functional group. The second carbon adjacent (can be more than one) is always the beta carbon, and so on and so forth.